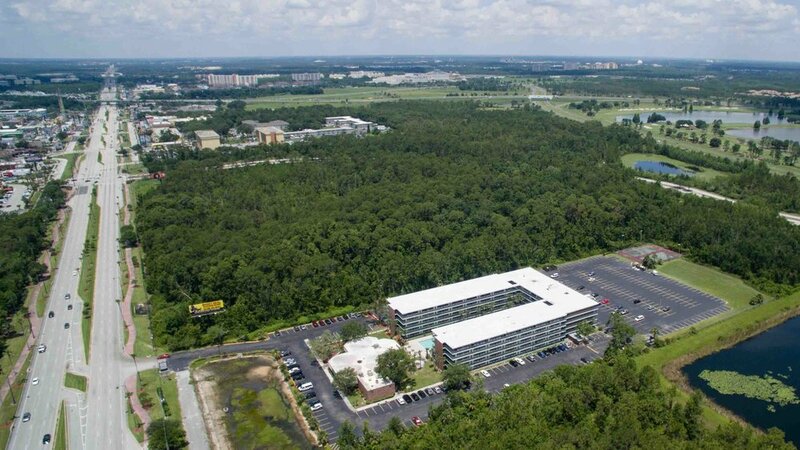 Located less than 4 miles from Disney, the Banyan Hotel stands out as Orlando's top choice for value and comfort. The grounds, amenities, and rooms are all being updated to better serve our guests. The hotel will remain open as the updates are completed in shifts. During your travels, you'll find our spacious & relaxed setting make for a great home base. Our central location and on-site parking make getting around town as easy as possible & our knowledgeable on-site staff will provide support for any Extended Stay need that may arise. Our signature comfort & affordability is being outfit with unparalleled form & function. Soon, all 403 rooms will be modernized - and then we're building new on-site retail & restaurant space.